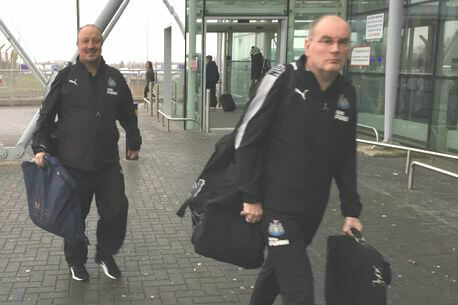 The Newcastle squad jetted out to Spain early this morning as Rafa was photographed at the Newcastle Airport. Rafa has not taken all of the first team squad to Spain and it’s still not known whether Islam Slimani has traveled with the squad. Islam has been called up by Algeria for two friendly games during the International break – those are two games he should not be playing and we’d be surprised if Rafa includes him on the trip. 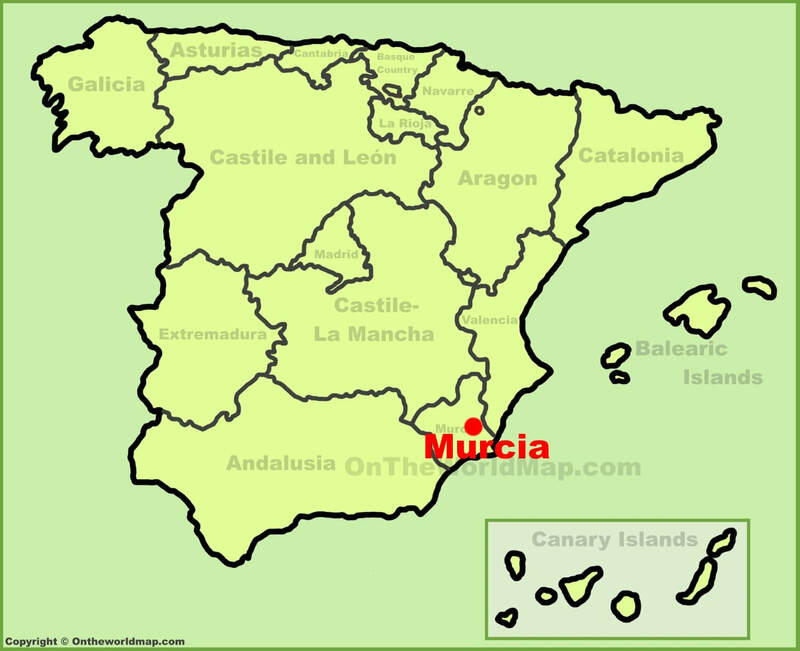 Here’s the location of Murcia in south-east Spain. This looks like Ciaran Clark disembarking from the jet (maybe) in Spain. Good morning! The players are en route to Spain this morning for a four-day training camp, as well as a match against @official_rafc on Sunday. The four-day training camp will culminate in a game against Royal Antwerp at the 3,000-capacity Pinatar Arena on Sunday. That game will be unusual in that it will be three 45 minute periods so that all the players on the trip can get some game time. Update: Islam Slimani is in the squad that flew top Spain this morning. Hibbit and Jail from previous, yep, I hear you, Rafa’s potentially preparing for a new era under a new owner. It could well be, I admit. I think the one strong suggestion is that Rafa is preparing for the long term, which is great in and of itself. Islam Slimani is in #nufc squad for trip to Spain. Living in the US, I have to watch the matches on tv so I don’t always get to experience what the crowd is doing. Through the tv you can often hear the crowd singing for Rafa Benitez, but I can’t pick up when they sing about any of the players in the squad. Do we have songs for Lascelles, or Shelvey or Ritchie and so on? I know they sang for Mitro but he is away. I just find it odd that it seems the only song that the Toon Army seems to currently know and sing is for Rafa.